What a fantastic book! I read this in the afternoon and I couldn't stop reading it because I was hooked from the very beginning. 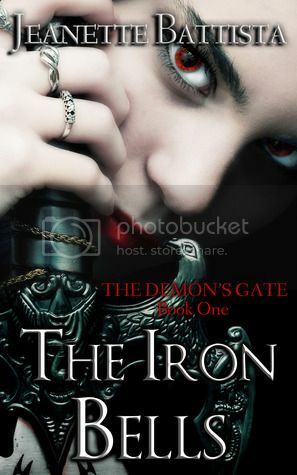 This is the first book in the The Demon's Gate trilogy and I have to say can't wait to read the other book. This book is very well written and I promise you that if you love paranormal novels you will absolutely love this one. Thanks, Chantale. This book sounds as though it should definitely be on my short list of books to read, though the list is steadily getting to be a long list rather than short.